There is so much drama in the world. Slaves? How can I be a slave. I am God’s child, blessed and gifted. Given with a life to do good in this world, a responsibility, to be of service, to spread the Good News and to be accountable. How can I use these gifts I received. I am not the only who has these gifts. Each and every one of us have these. And that brought me to a question; What is my calling? I do what I have to do and to seek out the goodness of the Lord in the land of the living. This is not Disney talk or Pollyanna attitude. I am called to be of service to do good for whatever that good would be. I don’t know. Being simple-minded, I can only focus on the god of small things. Starting small eventually leads to bigger things. If not, I will gather all these little things and make them big. Give me a sign. What sign, there are so many signs in front of me. 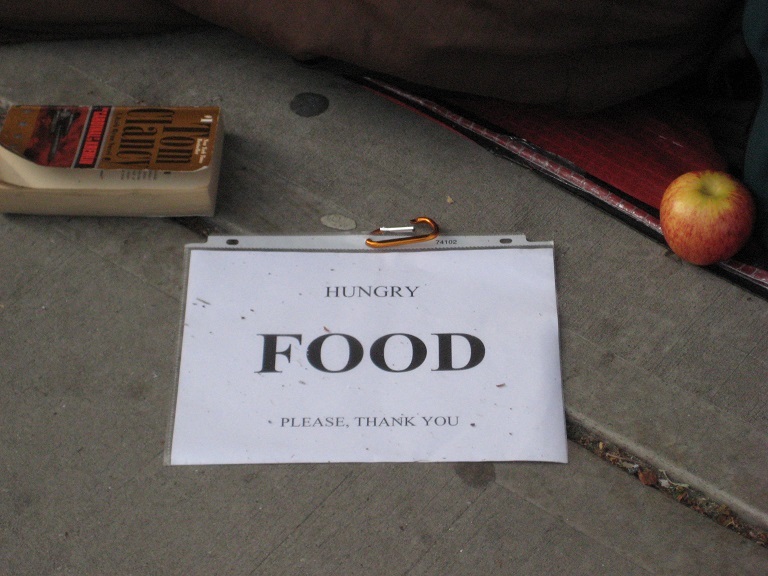 The hungry street people, feed them. Children being abused, take a stand against injustice. The marginalized, spend time with them. These are visible signs and I am blessed with eyes to see and feel their needs. What do I with what I see? My sight moves me beyond compassion to nurture and share the gift what I receive from my Maker. Reflections from the Adler School Class of 2013: Barry Lee, Clinical Psychology.